One of the country’s favourite brass bands will be at the Oldham Coliseum for one performance only. With its roots dating back as far as the 1800s and with over 350 recordings, Black Dyke Band is the most recorded brass band in the world. 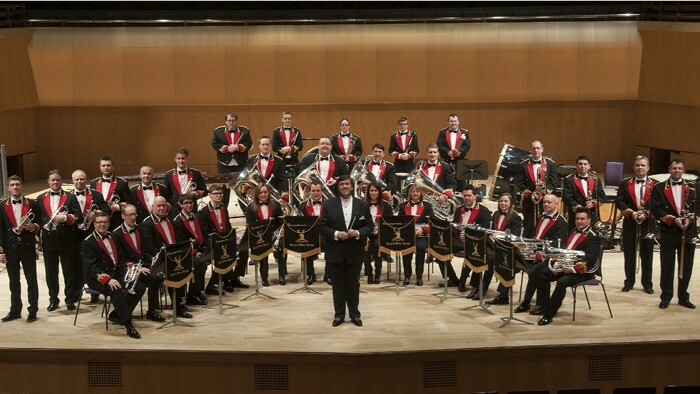 The brass band has won the most competitions in the world including the European Championship, the British Open and 2011, 2012 and 2013 became Champion Band the National Championship of Great Britain.